The perfect complement to the perfect cocktail - interesting conversation shared with friends! Make (and shake) a sublime party with great questions and cocktail-themed tidbits. 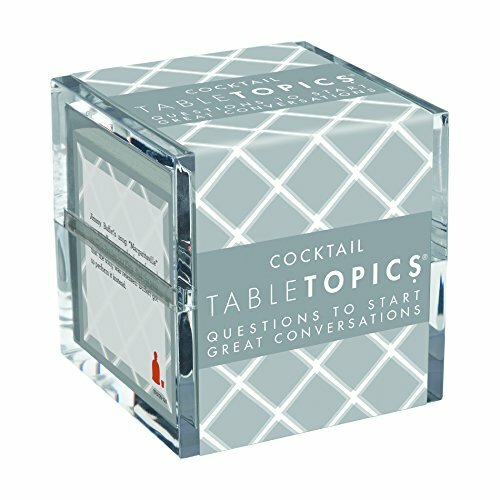 Modern mixologists will love this set of conversation starters to break the ice and get the party rolling. Cheers! Perfect gift for your favorite mixologist!